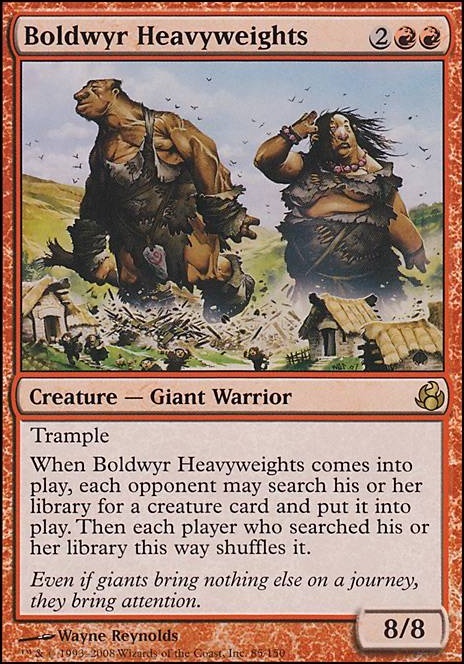 When Boldwyr Heavyweights enters the battlefield, each opponent may search his or her library for a creature card and put it into play. Then each player who searched his or her library this way shuffles it. 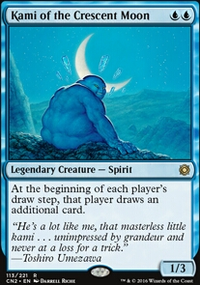 So when I cast Boldwyr Heavyweights, do I have to declare my morphing of Containment Priest before my opponents choose whether or not they even want to search for a creature, or vice versa? You can only turn a manifested creature face-up when you have priority, so you can't wait until creatures are chosen before you turn Containment Priest over. 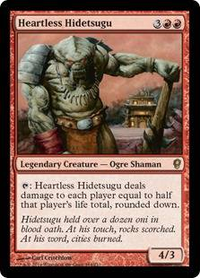 The way it works is that Boldwyr Heavyweights enters the battlefield, triggering its ETB ability. That goes on the stack, and all players receive priority in turn. If you choose not to turn Containment Priest face-up, then the Heavyweights' trigger starts resolving. No player receives priority during the resolution of a spell or ability, so you can't turn Containment Priest face-up during the resolution, when the opponents choose their creatures and place them on the battlefield. Once the ability has resolved, everyone receives priority again and you can turn your Priest over, but at this point it's too late to use its ability. So if you want to actually stymie everyone's creature choices, you're going to have to turn Containment Priest over before the Heavyweights trigger starts resolving, when you don't know what they'll choose (and they can change their choices based on seeing your Containment Priest. Say I have a manifested Containment Priest on the battlefield, then cast Boldwyr Heavyweights. 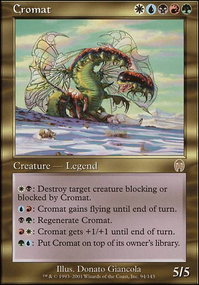 Since morphing is a special action (and thus doesn’t use the stack), and each creature my opponents search for enter the battlefield simultaneously, can I wait for them to declare the creature they’re fetching to morph my Containment Priest to screw them over? I feel like I’m missing something that makes this not work, but I wanted to ask just in case. Thanks in advance! 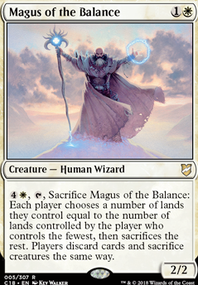 I have to mention it because it is one of the best ways to play Magic - Bulk Rare Draft. You get 45 janky rares and anybody else you convince to do it does the same. Separate them in 3 random packs of 15 cards and draft the cards. You make a 40 card deck with what you drafted and play games with each other. After the games, you keep what you drafted and can repeat it next time, except your pool of cards is now what you drafted the previous time. It is a ton of fun. Last time we played this, I got to cast a Dubious Challenge revealing a Boldwyr Heavyweights and Jalira, Master Polymorphist. 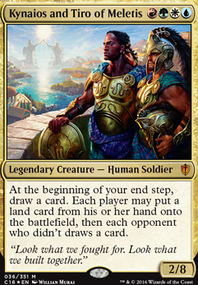 I got to find a Windreader Sphinx off the giants and could pawn off my Keeper of Keys for a better card. alexandrebrunelledaigle, nice suggestions, thanks! I have actually seen Boldwyr Heavyweights before, but forgot. However, never seen Divine Intervention before, jokes card. Haha!